In a 12 play 75 yard drive, the Huskers marched down the field and found the end zone against a top 10 opponent, Ohio State, on the road. For all the world, Nebraska looked fantastic – until they didn’t. The kickoff unit trotted onto the field after the score, where Nebraska head coach Scott Frost had a trick up his sleeve, trying to catch the Buckeyes off guard. 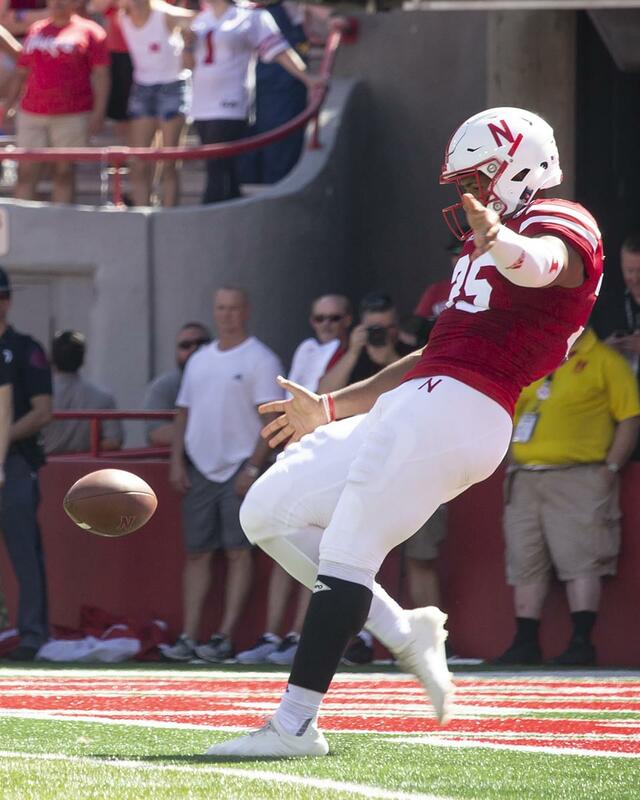 Nebraska kick off specialist Caleb Lightbourn’s ensuing attempt at an onside kick is now guaranteed to make the wrong kind of top 10 lists for the foreseeable future. 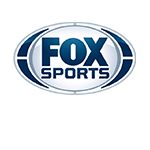 Lightbourn sent the kick backwards in a disastrous onside effort that made headlines on Yahoo!, Fox News, and USA TODAY among a whole host of others. In fact, the kick was so awkwardly executed that reporters after the game needed to clarify with Frost that the kick was indeed, supposed to be an onside attempt. “Yeah, we had a great look to get the onside. We didn’t execute… it certainly didn’t look like what we practiced,” Frost said. Lightbourn is having a rough season, to say the least. The junior from Washington was replaced on punt duty by Isaac Armstrong during the Wisconsin game after Lightbourn was averaging less than 30 yards on his pair of punt attempts. In the game prior to that against Purdue, Lightbourn also had a blooper worthy play, slipping on Memorial Stadium’s turf as he tried to get off a punt. The ball miraculously rolled to midfield, but it was an ugly play nonetheless. Sometime soon, the Huskers may be making news for their accomplishments on the field, but for now, Nebraska will have to sit through the taunts and laughter. It’s November and the Huskers may only have two wins, but after giving the Buckeyes all they could handle in the Horseshoe, you’d be making a mistake to think this team is a joke.